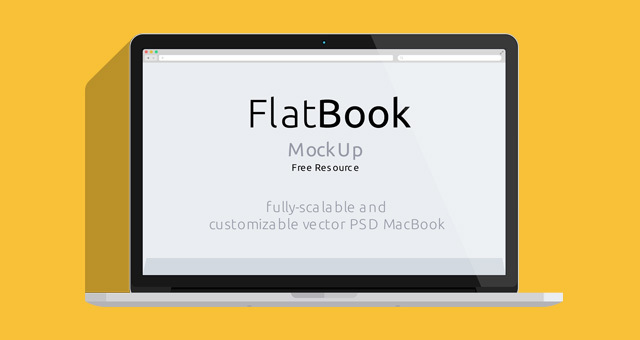 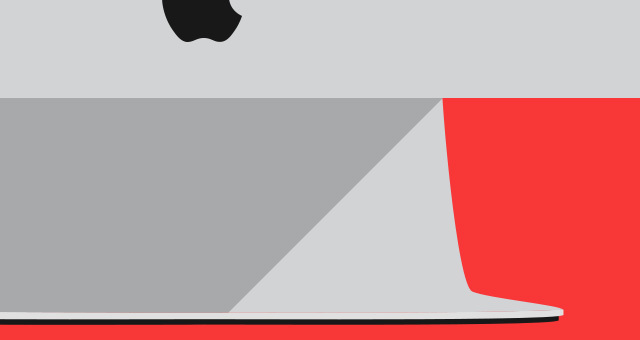 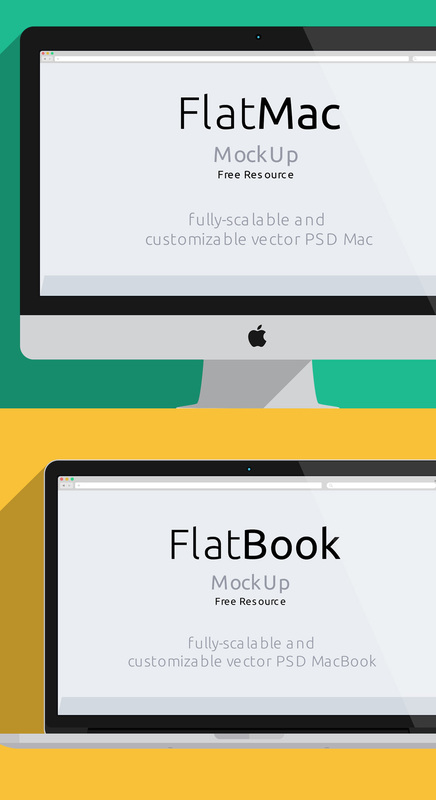 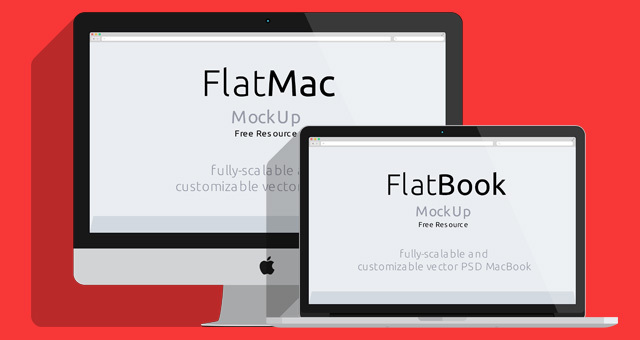 A flat design version of the iMac and Macbook in a psd vector mockup template. 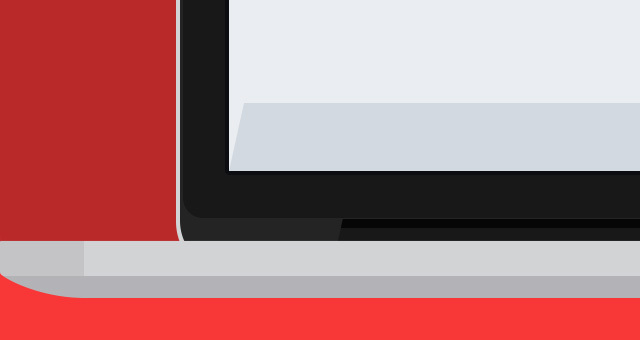 Use the smart layer to drag and drop your design on the screen. 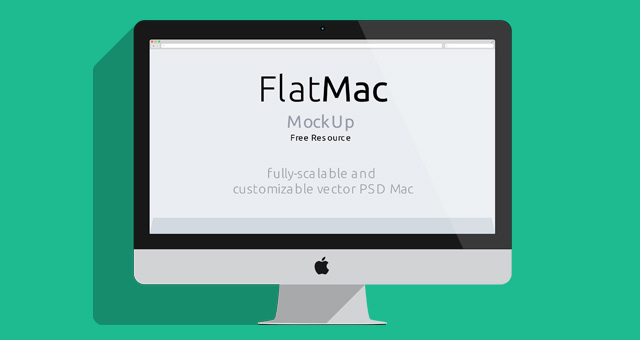 This is a great way to showcase your flat design projects.